This is the fourth year I’ve participated in Rinda’s Summer Photography Scavenger Hunt. You can see this year’s list here. 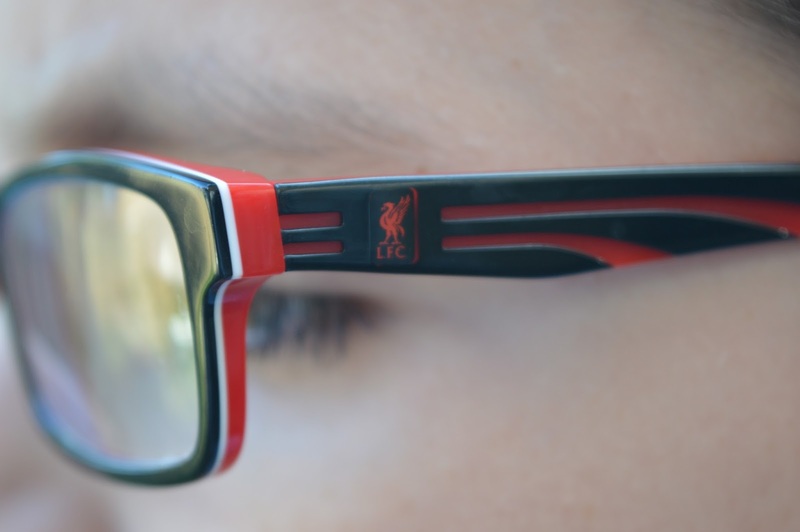 The logo of Liverpool Football Club on the arms of The Boy Child’s glasses. #16: A map showing a trip taken during the time period. 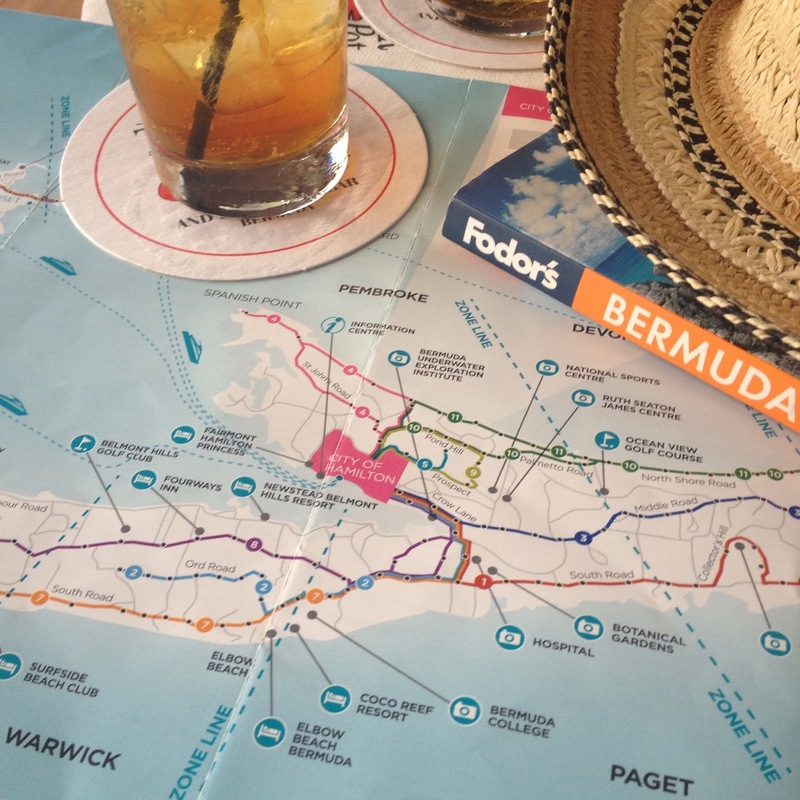 The bus route map of Bermuda; it was consulted a lot. 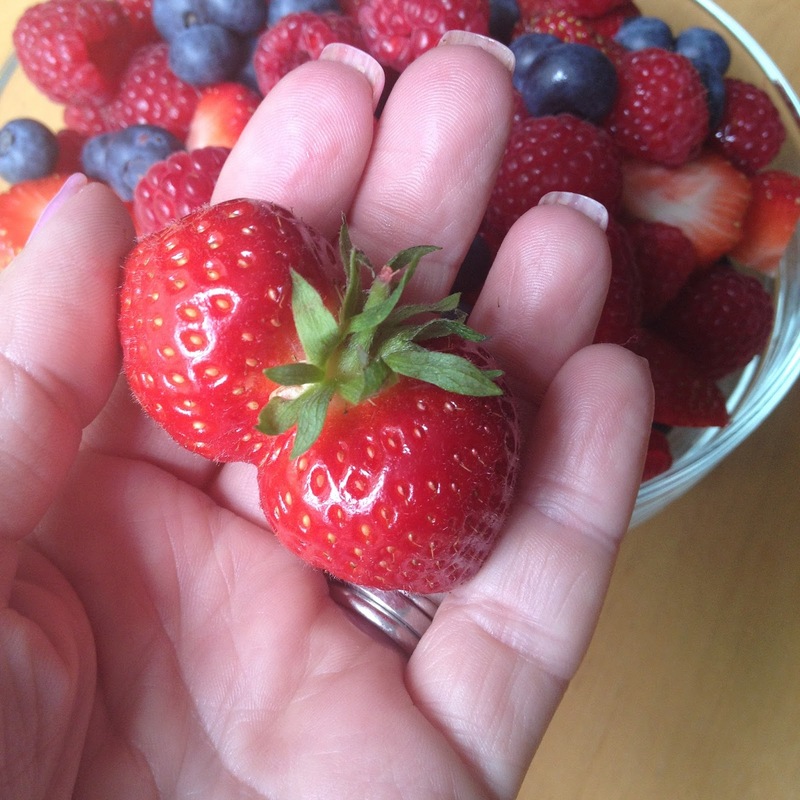 Conjoined strawberries fit the bill nicely. 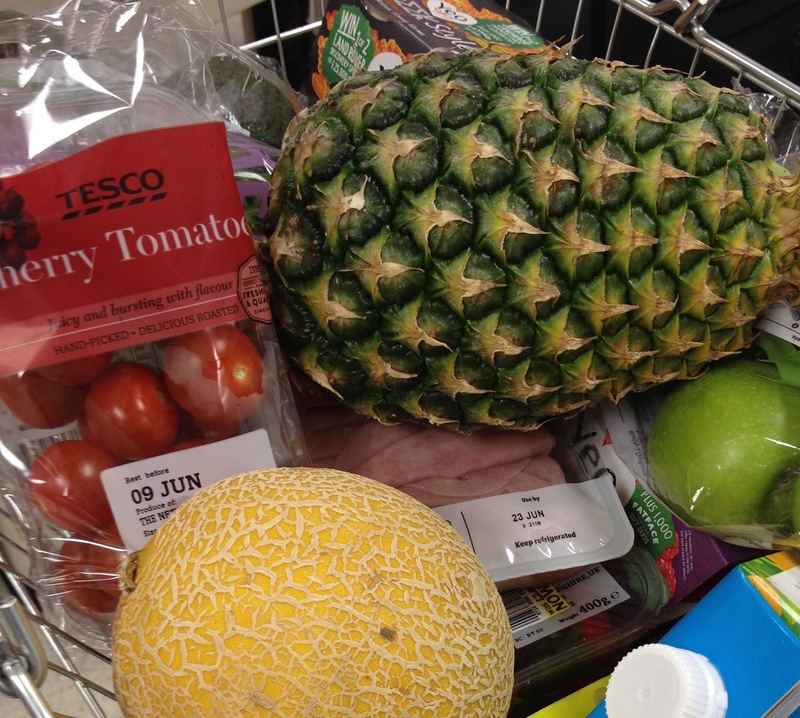 #18: A supermarket cart, basket or trolley full of groceries. The basket of groceries purchased the afternoon of our return from Bermuda. #19: A seasonal cocktail or beverage. 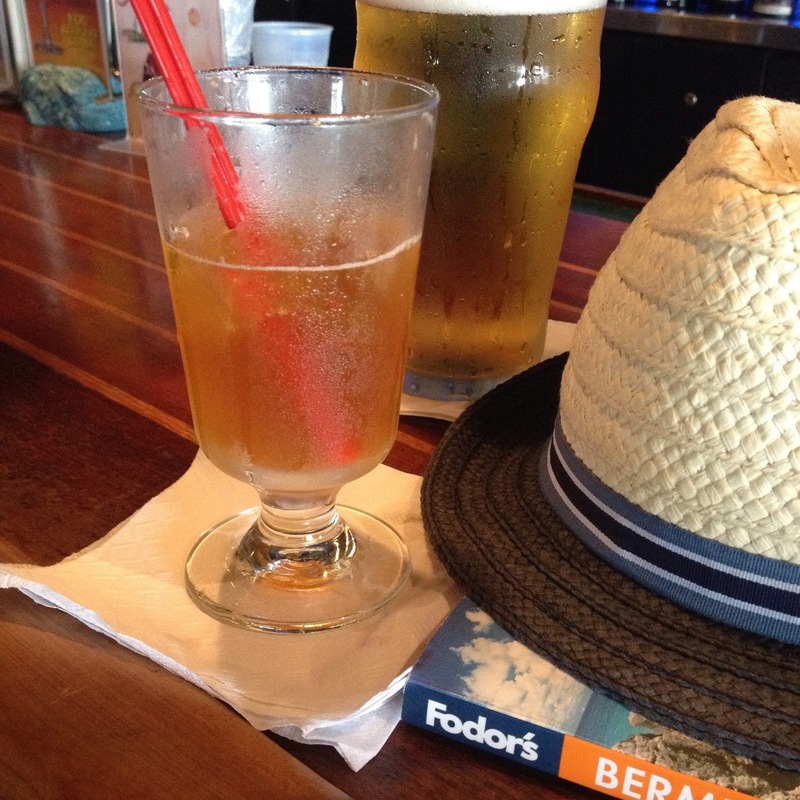 Bermuda’s Dark ‘n’ Stormy qualifies for this one. 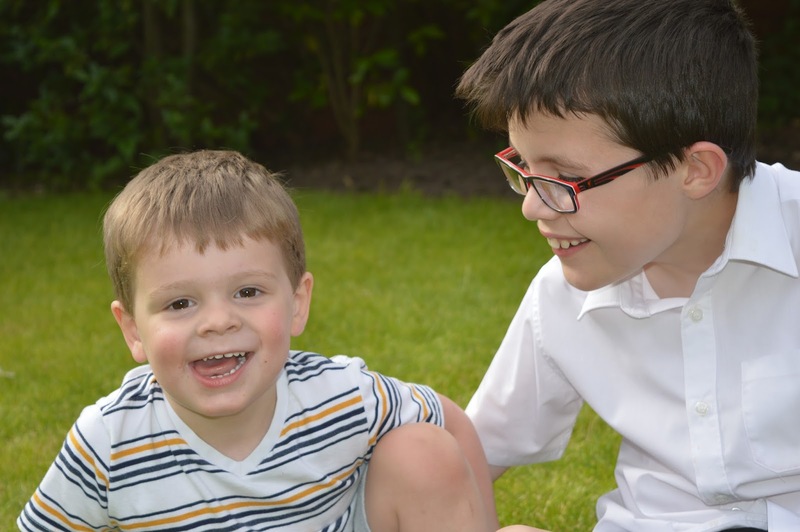 The Boy Child and his wee pal more than fit the bill. 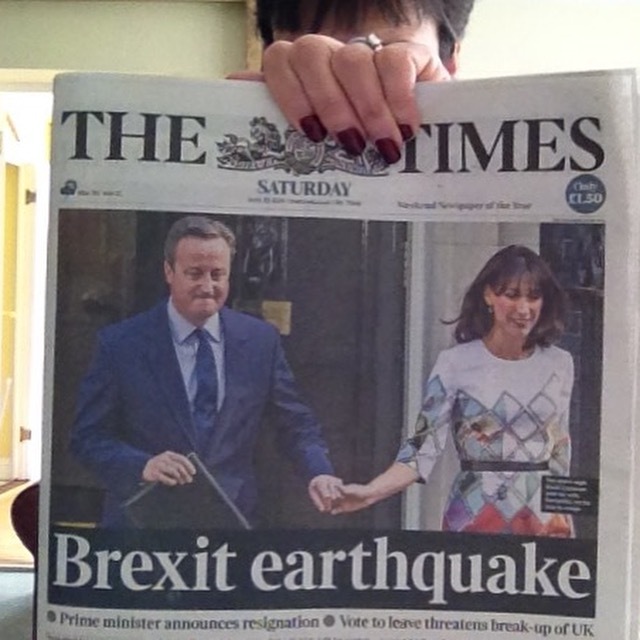 #21: A photograph of you with a newspaper or calendar page from the time period. The story everyone seemed to have an opinion on. Some of these images have already appeared in my Instagram feed. You can link up with Rinda here. 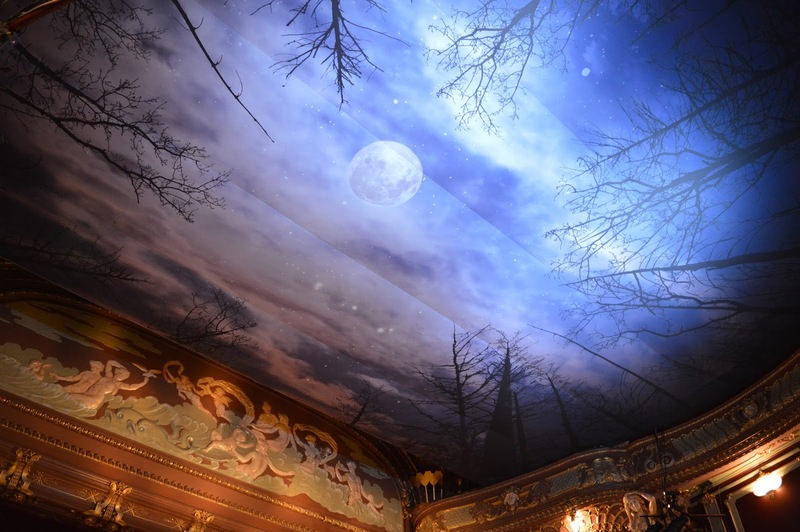 I especially love the moon picture! Well spotted TBC! What a great collection! I am especially impressed by your moon picture – wonderful. That is a great moon shot – what a nice collection.